The American Brittany dog breed is known for its beauty, intelligence, and sense of joy. 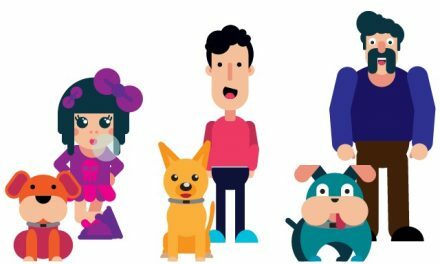 Dogs are medium-sized, hearty, and agile with a short feathered coat, hazel or amber eyes, and a rounded skull with short ears. The coat is orange and white, black and white, liver and white, black tricolor, or liver tricolor. Their build makes them easily adaptable to the woods, hills, or plains, as well as cold or damp weather. They excel at hunting partridge, hare, and woodcock, and are tireless in the field. Brittanys are easy to handle, very trainable, obedient, intelligent, gentle, and eager to please. Active and enthusiastic at work and play, Brittanys are free-thinkers that need firm owners who are calm and consistent. 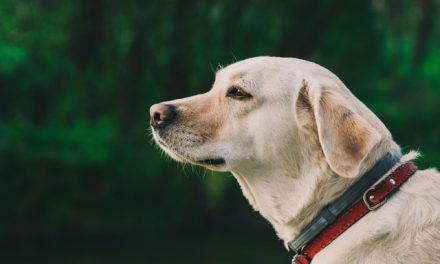 Without proper exercise, dogs may become hyperactive and unstable, and without proper mental stimulation, they can be insecure, nervous, and timid. Early socialization is essential. Always active, these dogs are popular with hunters for their build and energy and with families for their happy personality and character. Adult males tend to be 17-21 inches tall and weigh around 35-40 pounds. Adult females are generally 18-20 inches tall and weigh about 30-40 pounds. The American Brittany dog breed is not well-suited for apartment living, and does best with large yards. 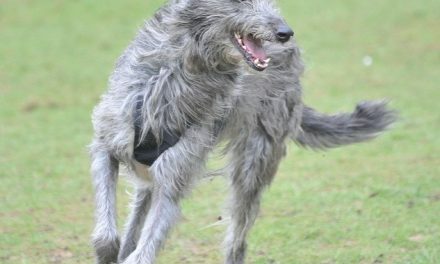 Dogs need extensive exercise and lots of love to stay happy. Dogs should be taken for long walks, jogs, and runs. Brittanys are best as companions to hunters or people and families who enjoy being active in the outdoors. Regular brushing is all that is needed to keep Brittanys looking their best. Dry shampoo or bathe only when necessary. Check ears after work or play. For showing, these dogs will need skilled trimming, but otherwise this is a low-maintenance breed. 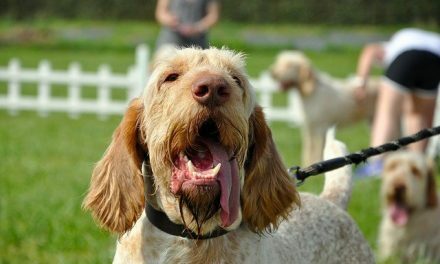 The American Brittany dog breed was developed in Brittany, France, and was first shown in 1896. The dog is a mix between the Orange and White Setter and another French dog of unknown origin. 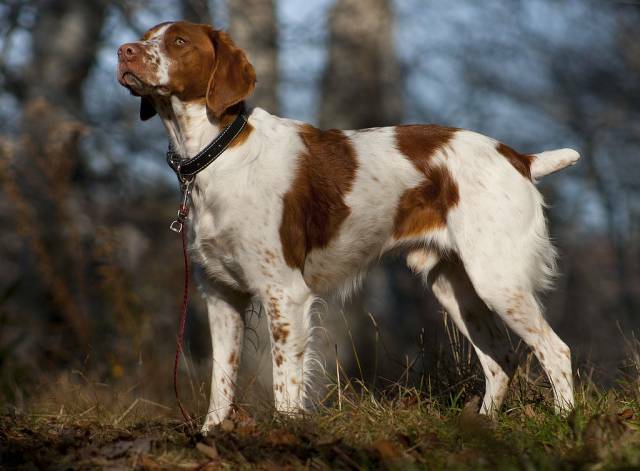 The breed is one of the most popular pointers for bird hunting. The American Brittany dog breed is known by several names depending on the country or residence, including the American Brittany, Brittany, Brittany Spaniel, and Epagneul Breton.